A traditional three bedroom end terraced house benefitting from an extended kitchen. 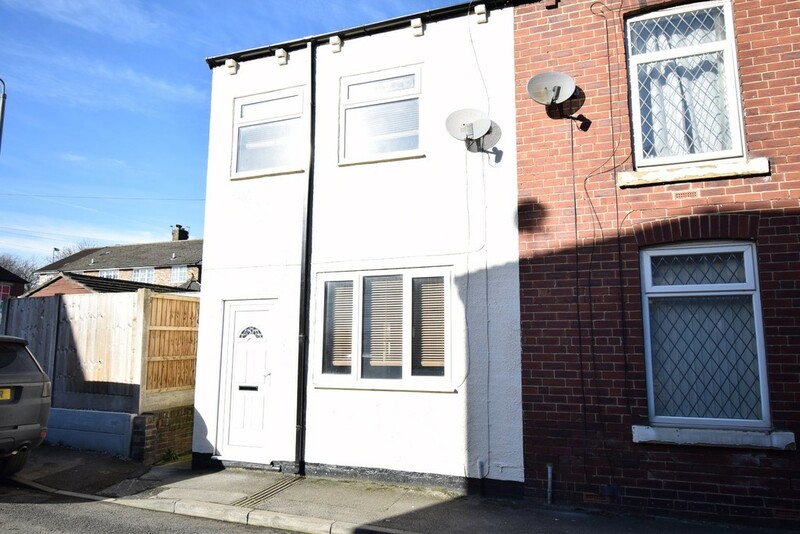 The property does require a certain amount of refurbishment but all in all is a pleasant property that has UPVC double glazing and a spacious open plan kitchen/diner with a downstairs bathroom. The accommodation fully comprises lounge, dining room, kitchen and downstairs bathroom/w.c. To the first floor there are three good sized bedrooms. Outside, there is off street parking to the front and a bin store area to the rear. Located within easy reach of Normanton town centre which benefits from it's own supermarket and railway station. For those wishing to travel further afield there is a direct link to the M62 motorway making centres such as Manchester and Leeds accessible on a daily basis by car. Only a full internal inspection will reveal all that is on offer in this home and an early viewing comes recommended. LIVING ROOM 12' 11" x 14' 0" (3.94m x 4.29m) UPVC double glazed front entrance door, laminate flooring, central heating radiator, two wall lights, coving to the ceiling and a UPVC double glazed window to the front. A living flame effect gas fire on a marble hearth, marble matching interior and a wooden matching surround, door to the inner hallway. INNER HALLWAY Staircase to the first floor landing and access to the dining area. DINING ROOM 7' 6" x 12' 11" (2.30m x 3.94m) Two UPVC double glazed windows enjoying a dual aspect, central heating radiator, and an opening to the extended kitchen. Understair storage cupboard. KITCHEN 8' 9" x 8' 2" (2.68m x 2.49m) Having a range of wall and base units with a laminate work surface over and tiled splashback above, stainless steel sink and drainer and plumbing and drainage for a washing machine. Space for a dryer, space for a tall fridge freezer, integrated oven and grill with four ring gas hob and a cooker hood above. Two UPVC double glazed windows and a door to the rear inner hallway. REAR INNER HALLWAY Combination condensing boiler and a UPVC double glazed side entrance door. BATHROOM 5' 4" x 8' 2" (1.65m x 2.50m) Three piece suite comprising panelled bath, pedestal wash basin and a low flush w.c. Fully tiled walls, fully tiled floor, central heating radiator and a UPVC double glazed window to the rear. FIRST FLOOR LANDING Access to three bedrooms. BEDROOM ONE 7' 6" x 12' 11" (2.29m x 3.96m) UPVC double glazed window to the rear elevation, laminate flooring and a central heating radiator. BEDROOM TWO 10' 5" x 7' 10" (3.20m x 2.39m) Window to the front elevation and a central heating radiator. BEDROOM THREE 17' 0" x 4' 8" (5.20m x 1.44m) max Window to the front elevation and a central heating radiator. OUTSIDE To the front of the property there is on street parking whilst to the rear there is a small yard including bin store area and a water point to the side. 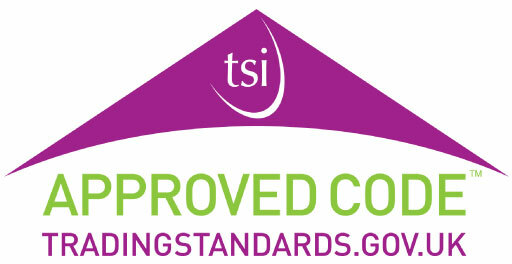 EPC RATNG To view the full Energy Performance Certificate please call into one of our six local offices.